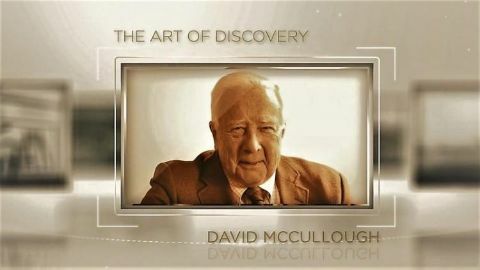 Curiosity Retreat participants have the opportunity to dive deep in stimulating lectures presented by nine fascinating thinkers of our time. What does quantum mechanics tell us about our world -- or are there many worlds due to probability waves? How does the general theory of relativity mesh with quantum mechanics? 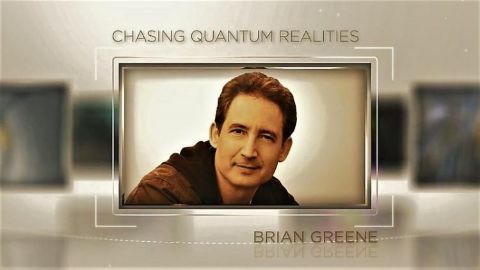 If you've wished you understood quantum mechanics (or at least grasped the basics) physicist Brian Greene can help! 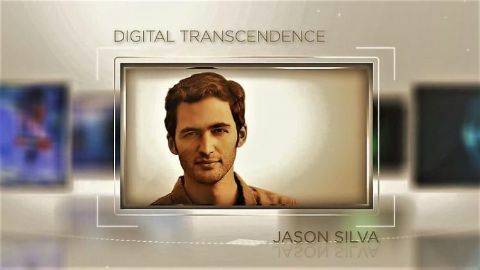 Jason Silva is a positive futurist who wants us to be excited about "the adjacent possible" and the ways we need to embrace the coming technological changes -- the "tools" that will change us as a people and alter humankind. How has Capitalism affected the world? 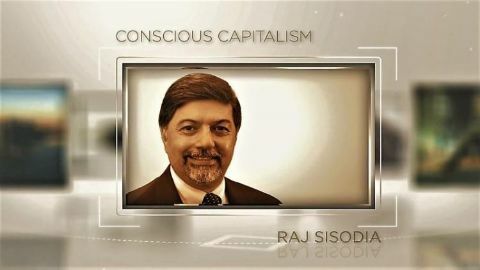 Raj Sisodia, economic analyst, takes us back to pre-Industrial Revolution to show how our standard of living has improved. But now , he feels, it is time for another kind of capitalism - conscious capitalism - based on a value system deeper than profits. 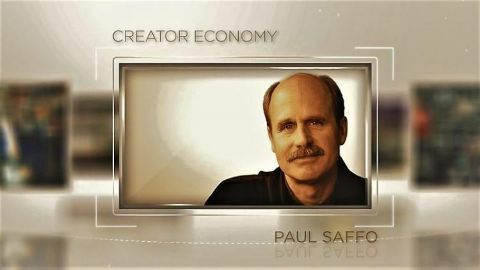 Paul Saffo looks at the development of the US economy through the 20th and into the 21st century. What are the trends that have shaped the economy? How are innovations in technology and communications making the 21st century an entirely different landscape for producers and consumers? How does the creative brain work? 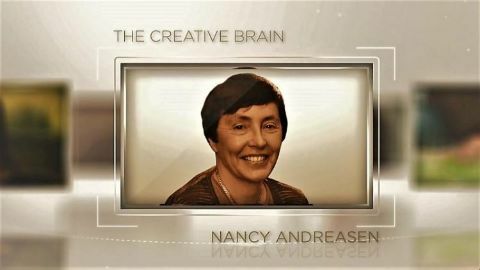 Nancy Andreasen, neuroscientist and neuropsychiatrist, has spent her life studying the relationship between brain function, mental illnesses and the emergence and continuance of creativity. In the 21st century devices create more data than humans do. 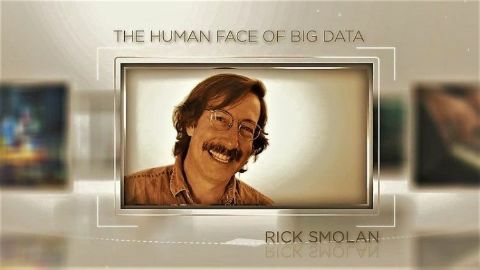 Rick Smolan, author of The Human Face of Big Data, shows the positive force of the collection of data in worldwide examples of the uses of medical data, personal data and business data to enrich people's lives. 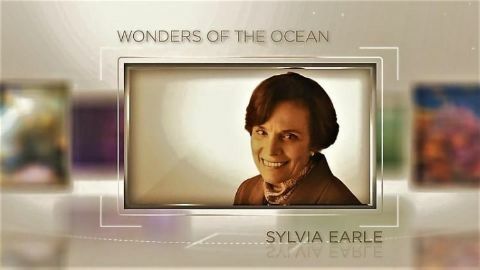 Sylvia Earle, marine biologist and author, discusses the need to preserve and protect the amazing global eco-system of the oceans.